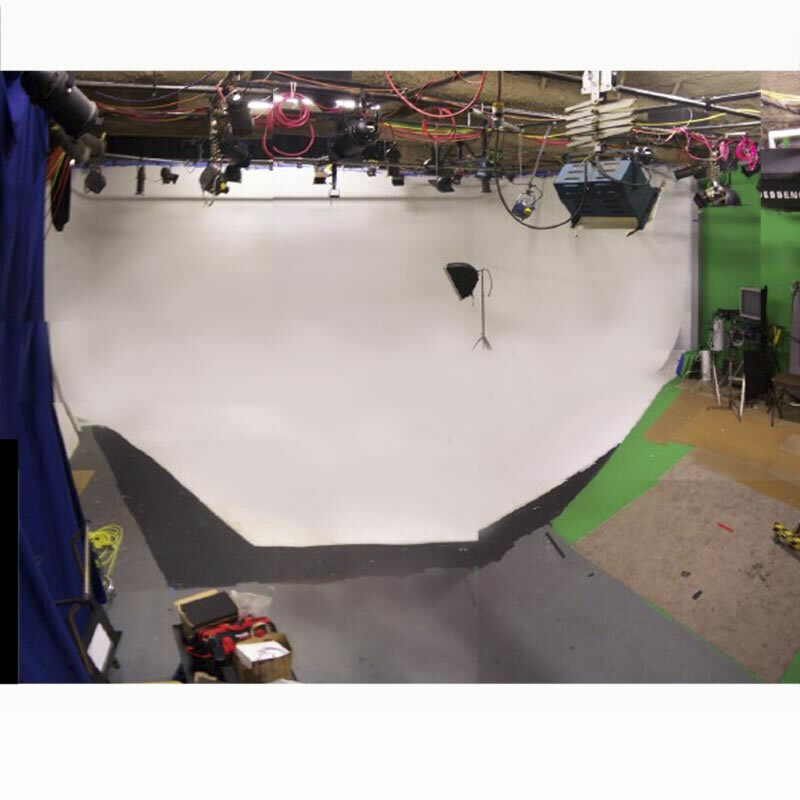 Located inside The Studio Center, Eagle Media has access to a fully equipped professional video studio. With 1500 sq. feet of space and a permanent green screen.